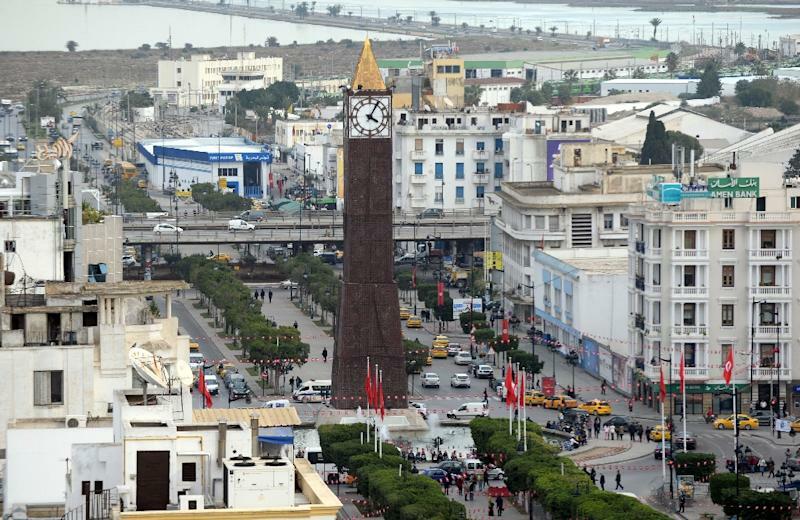 Tunis (AFP) - A Frenchman and a Tunisian woman were convicted on Wednesday on appeal in Tunis for "public indecency" after an altercation with police who arrested the couple while they were hugging in a car. The man was handed four months in prison for "public indecency" and "refusing to obey the police", with the woman given a two month sentence on the first charge only. "It's an independent decision," a spokesman for the public prosecutors office, Sofiene Sliti told AFP. "What has been reported nationally and internationally is wrong -- they weren't arrested for a kiss, the couple was naked," he added.